One year. Since bomb exploded near the finish line last year and took three lives. It was still quite early on the Monday morning. I woke up in my dorm in Peking University, and I grab my phone on the other side of my bad and signed into my Weibo account as usual. I planned to get a glance of news, and went back to sleep – I had few classes as a senior. But I could not fall asleep again. The news spread quickly on Weibo, China’s version of Twitter. On the social network, people reacted with words of compassion for the three dead and a hundred and seventy-six injured. Such emotion was real, even for most of them, for most ordinary Chinese citizens as my father, the explosions had occurred thousands of miles away. 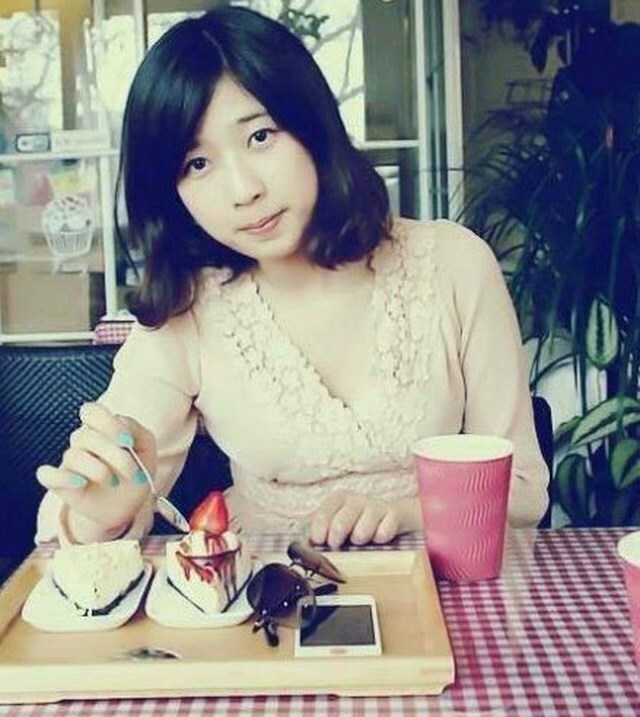 Days later, the Chinese Consulate finally confirmed the identity of the third fatality: Lu Lingzi, a Chinese student who was attending graduate school at Boston University and majoring in statistics. Then people found her Weibo account, and her name was on the top of the most-searched list. I read Lu’s stories in news papers and magazines, both in English and Chinese. They said she loved Boston, her adopted home. She was a smart student who believed in beauty, love and forgiveness. She headed out into the sunshine with her friends to join the marathon-watchers with two other Chinese friends. But she never came back. The BU graduate student was at the finish line with friends when the bombs went off. The Boston Marathon is coming annually, and Lu has never been forgotten. BU honored her with the degree she had never expected, and the school now offers a scholarship in her name. The Red Sox, the champion team, marked the anniversary of the bombings, including a remembrance of victims Krystle Campbell, Martin Richard, Lu Lingzi and Officer Sean Collier. A team named after her will join this year’s marathon competition. The city loves her, and will keep her in memory, though she may never know. But here is another story. Just before my set-off, another tragedy happened to Chinese students in American. Students were so excited to land on American continent, so they might unfasten the safety belt a little bit earlier. But the flight 214 from Asiana Airlines crashed. Two of them were killed. They were from a middle school in my hometown. Well, the San Francisco 911 team was honored because their rescue. But the students’ names are forgotten. 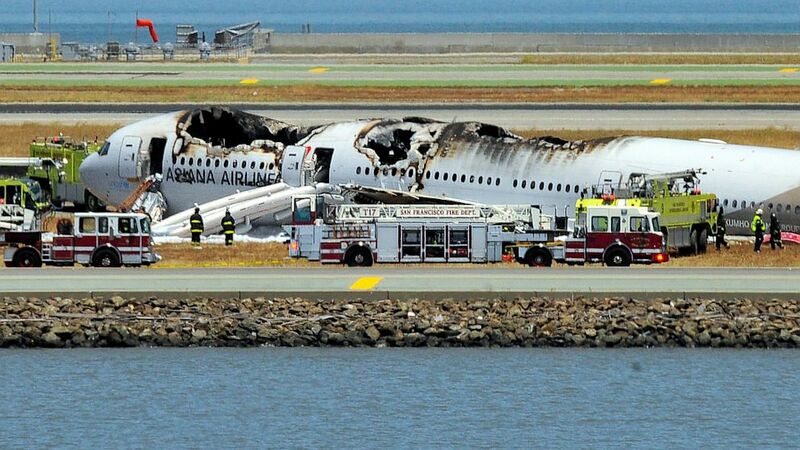 A fiery crash of an Asiana Airlines jet in San Francisco in last July killed two people and injured 181 people. People always remember something and forget the other. There are always some things that we will never forget. We should never forget.